I am waiting to hear back from the seller about compatibility because he lists off compatible cars and then says to verify that his description mentions your exact car. I am sure it will work, but just want to be sure because I didn't see Cutlass Supreme listed there. Has anyone here by chance used this or something similar? If I recall correctly my car has the connections for the clock, but I have to get the wiring for the tach itself correct? Is there a preferred brand or place to get that from or will basically any available work just fine? I am very much looking forward to getting the new carburetor on and tuned properly. I'm sure it is going to run great. It will work. This is an aftermarket reproduction. I have no experience with them and don't know the quality of them. I'm sure some members here do have them and can chime in about them. Great, good to hear. The only two I could find were this one and another one from YearOne, which I am sure is a much better version with better quality material and finishes, but at around $800 if I remember right is a little too much for me. As long as this one works I will be happy with it. I have one -- a repro from the Parts Place. Works fine, although I wouldn't rely on it for accuracy in tuneup work. You're probably better off with the one on your timing light. That's the best excuse for a tach up grade I've heard in a while... Here is what you need for tuneups and carb work. I also recommend a vacuum gauge. Seller says it works and well worth the $29.95 + ship price. 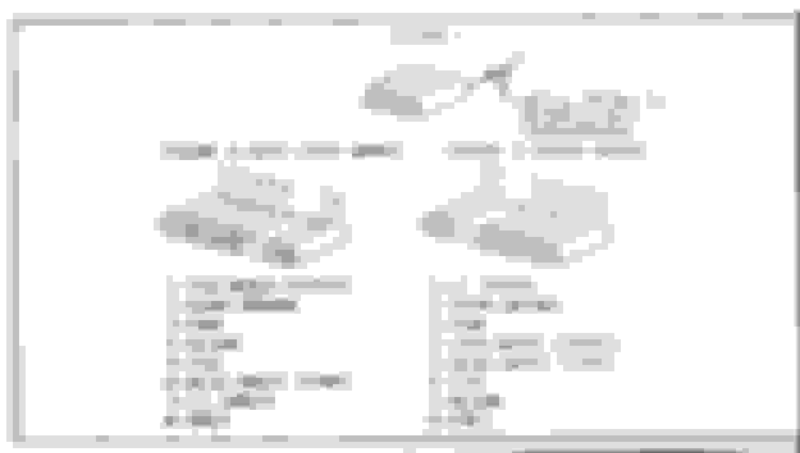 Yeah, I was looking for a vacuum gauge and some type of RPM reader but as usual nothing like that seems to exist locally. Good to know I can get one from Ebay if need be. You can also try your friendly local pawn shop and Craigslist. Sears still sells a version of a tach/dwell meter and Amazon is a good source for new. 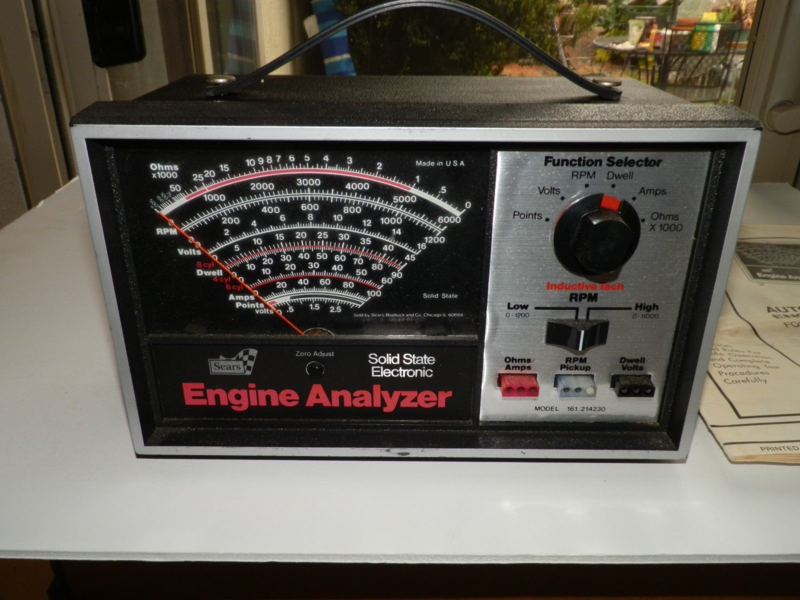 A neighbor gave me his Grandfathers old Penske engine analyzer, timing light and vacuum gauge. This old stuff works great. But keep in mind the fuel you are using. I have a 1969 hi compression motor that does not run well on 87 octane. I was able to time it using 92 octane but the timing is retarded some. But in the end I actually had to time it by ear and make a few runs down a country road, adjusting the timing until I removed all the detonation while still getting some decent performance out of her. I plan on timing it this week with some 105 octane race fuel to see if that'll give me any better results. Todays fuel isn't good for our older cars. Remember, any performance upgrades, ie cam, exhaust, carb, intake, head work, etc, will require some timing adjustments. Good luck! Good points, thanks. Luckily it is basically a bone stock car at the moment. We plan to change the single exhaust and manifolds out for headers and dual exhaust this winter so I will have to revisit the tuning after that I guess. I also have a K&N filter that will be going on with the carb. Other than that, a different cam shaft might be in the car's future but that will be a year or two away still. Either way, good to know that re-tuning may be required for these items. These cars are not like the newer cars where you can go 100k on a tuneup. They require some annual pm, I inspect/replace as needed the points, plugs, cap rotor, wires, and filters every driving season. Then check and adjust tuneup settings. An FYI, the U21 Rallye Pac is exactly the same for 70-72. f85, Cutlass, Cutlass S, Cutlass Supreme, Heck even the Vista Cruiser used the same units. 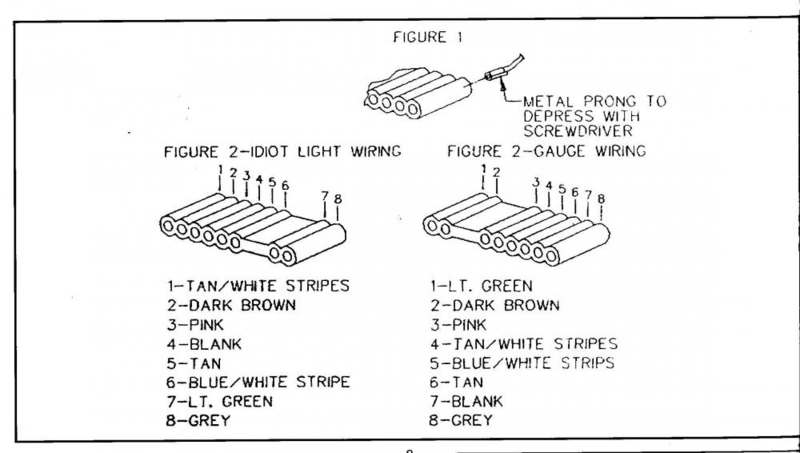 Many of the vendors don't provide accurate information about many of the parts, IMO mostly because they are desk jockeys, not grease monkeys. Those are really nice. I didn't actually know there was a different type of gauge for the other side. There are aftermarket temp, oil pressure and voltage gauges in there right now, but knowing this I may change those out down the road. Those look much nicer than the aftermarket stuff. Thanks for the link and information. On that note, is all the required wiring for this stuff part of the wiring harness for the tic toc tach or does it require a different harness? The tach harness needs a fusible link, and power wires for light and the clock (grey wires should already be part of the dash harness). The other side will need an oil (+elbow) and temperature sender unit. 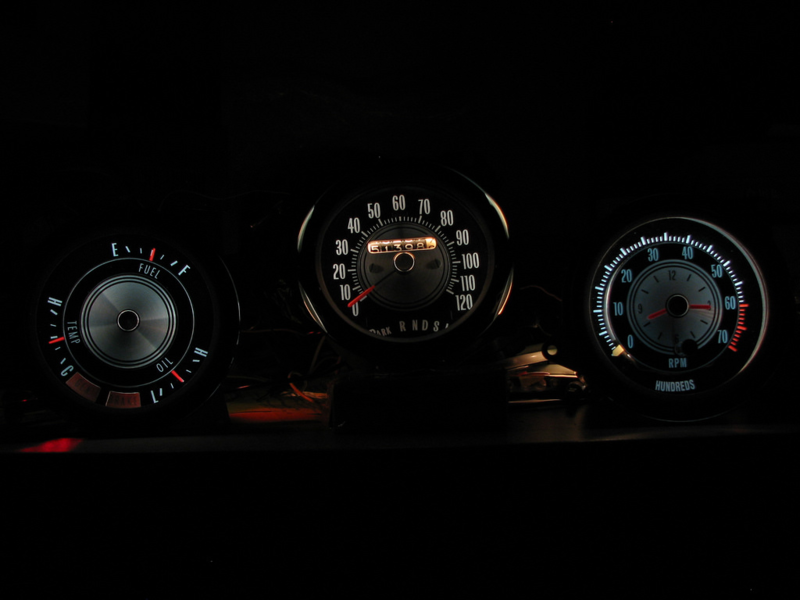 One important thing installing these gauges (if you decide to go for it). The wiring harness that goes to the back of the idiot light housing needs to be reconfigured. Not to worry though. It's an easy job. Here's how it's done. Very nice, I will definitely be bookmarking this. Good luck. Keep us up to speed with what you decide. 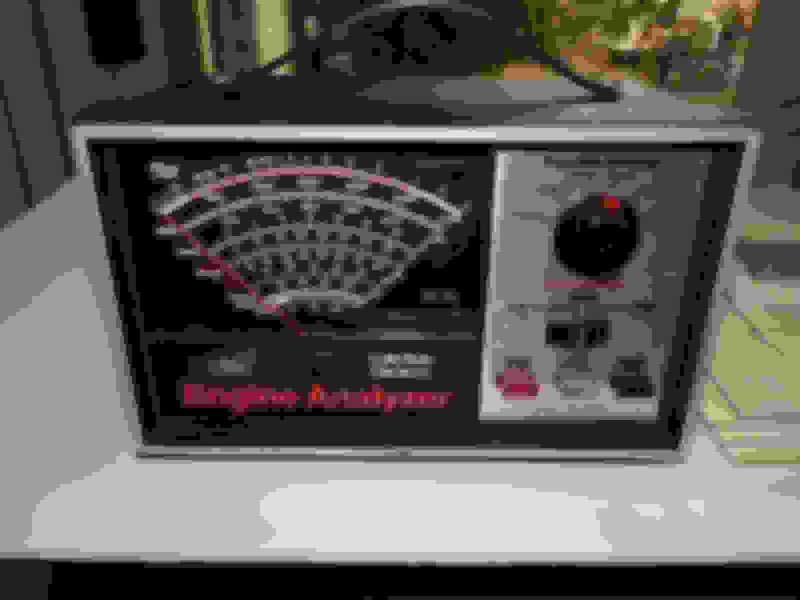 Does anyone have a suggested vacuum gauge? I am about to place an Ebay order. I found this one which seems to be what I am looking for but honestly having never used one am not sure if it is what I need. That is perfect, it has the scale for fuel pressure also. Great, order placed. Now the waiting game...... at least the carburetor is nice to look at, lol. What carb are you going to use. It is a rebuilt and restored quadrajet from Ken at Everyday Performance. It was an extra $100 or so to have it fully restored with the correct finishes so I went with that. 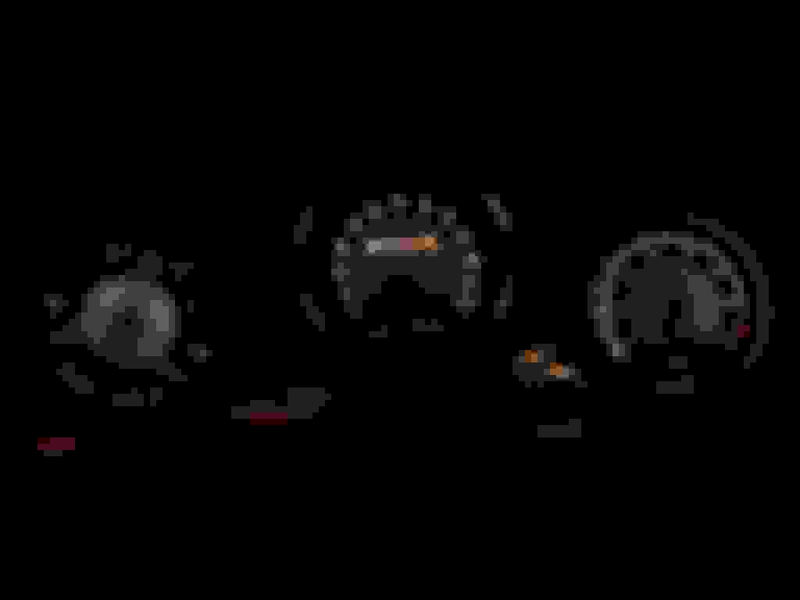 That middle gauge glows like 71-72 Chevy. Which is probably why it is done that way, since repro houses tend to lean towards Chevy practices. Any pics of w-31 carb any1 ?